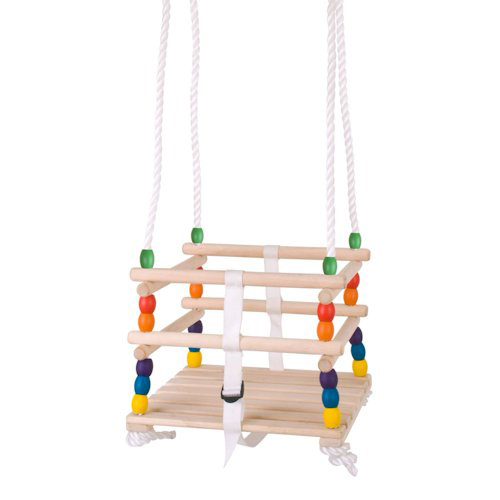 Toys, Games & Equipment for gross motor (large muscle group) development. The development of gross motor skills is important for children of all ages. 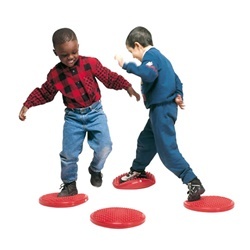 Gross motor play develops skills that are essential for everyday life such as walking, running, skipping and other essential things like balance and coordination. Children with special needs and conditions such as autism often have poor gross motor skills and lack coordination, balance etc. Practising these skills through play can facilitate physical development and provide children with the abilities they need to explore and interact with the world around them. 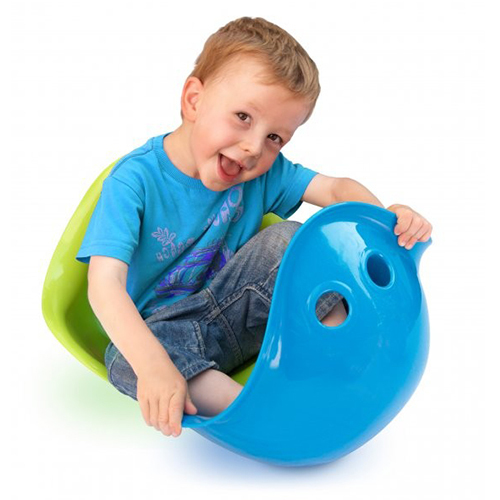 Products such as our balance pods allow children to practice balance, our indoor climbing ladder helps to develop muscle tone and coordination and the scooter board is ideal for upper extremity strengthening, movement, motor planning and vestibular activities. 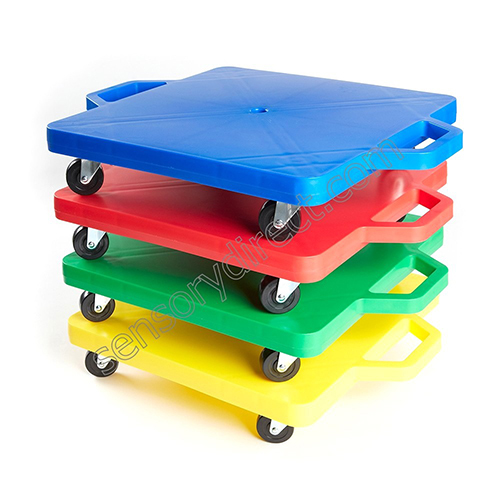 Added to this, gross motor activities are great fun. 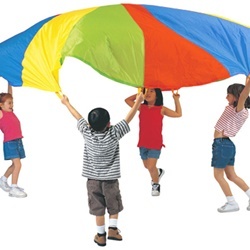 By working on and repeating these activities, children on the autistic spectrum can develop and improve muscle tone and continue to develop both physically and emotionally. Improved gross motor skills can also help to calm (particularly from sensory seeking kids), improve social skills and emotional development.